FS: BNIP Sego Sloppy Joe's, 183, $350 shipped! I have for you a pair of 183 brand-new-in-the-plastic Sego Sloppy Joe twin tip pow skis. Dimensions are 144-118-140. 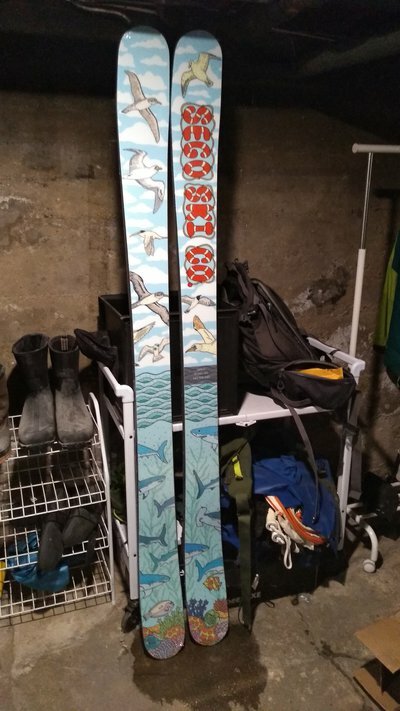 Looks like a fun ski, got them as payment for some catalog work for the brand (kept a pair of Tater Tots which look fun). 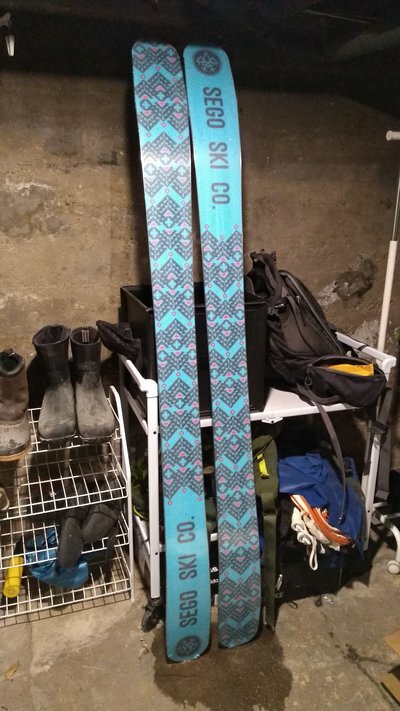 Cheapest you can find these online is $450 shipped from CO Ski Shop, so happy to let these go for $350 SHIPPED. Get at it!